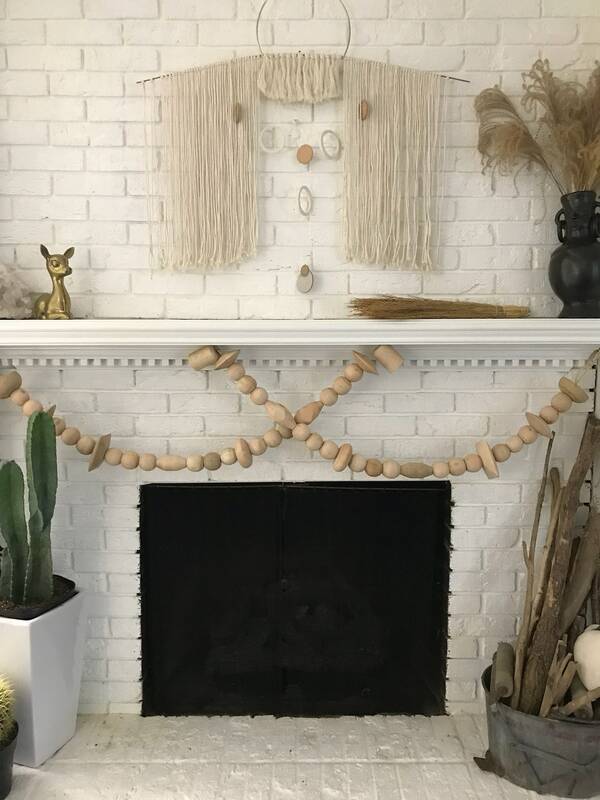 My largest piece yet! 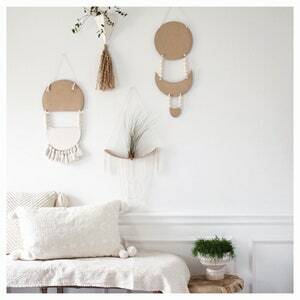 This unique wall hanging piece is a special treat to your walls in a soft neutral palette. 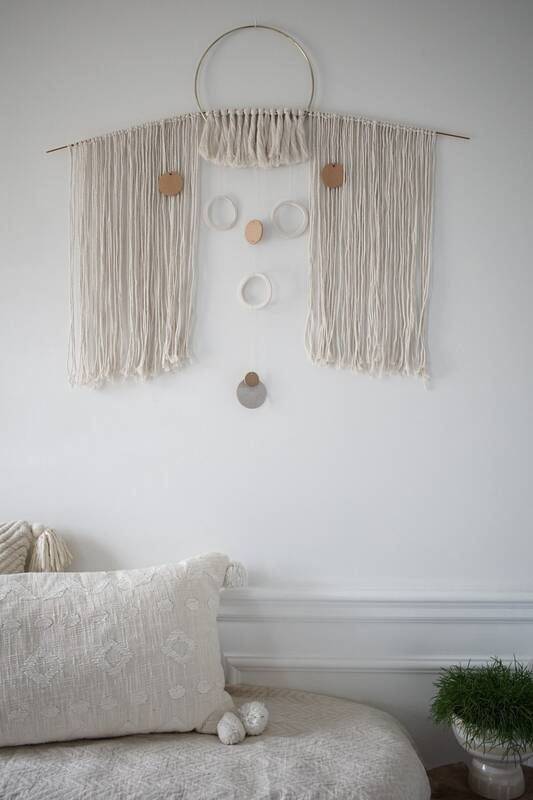 A modern, minimal wall hanging with a beautiful yet playful design; this piece brings a special touch to your decor, adding warmth & texture to your decor. 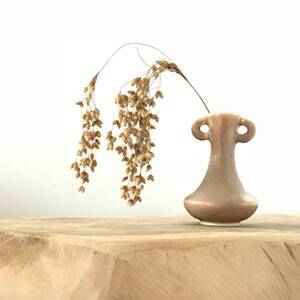 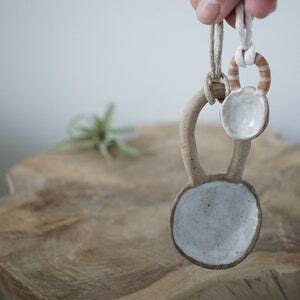 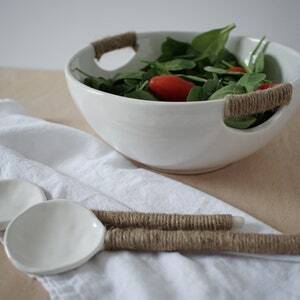 Lovingly Handmade in stoneware clay, lead-free glazes & cotton/linen rope & brass. 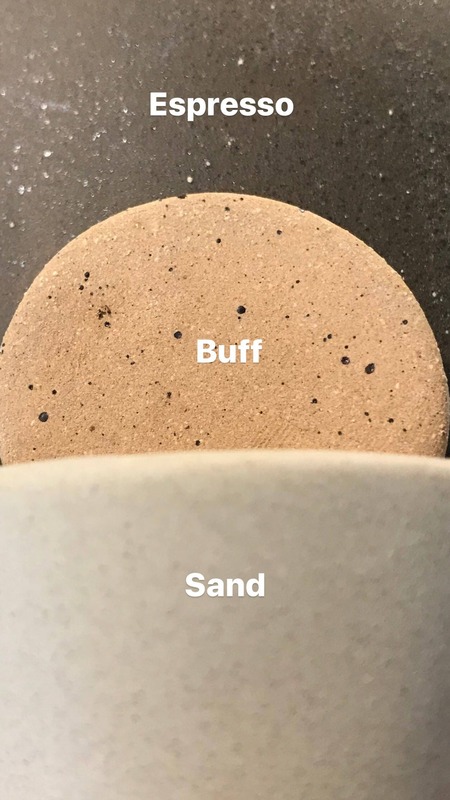 ♥️ You can customize the clay color of this piece to compliment your home.